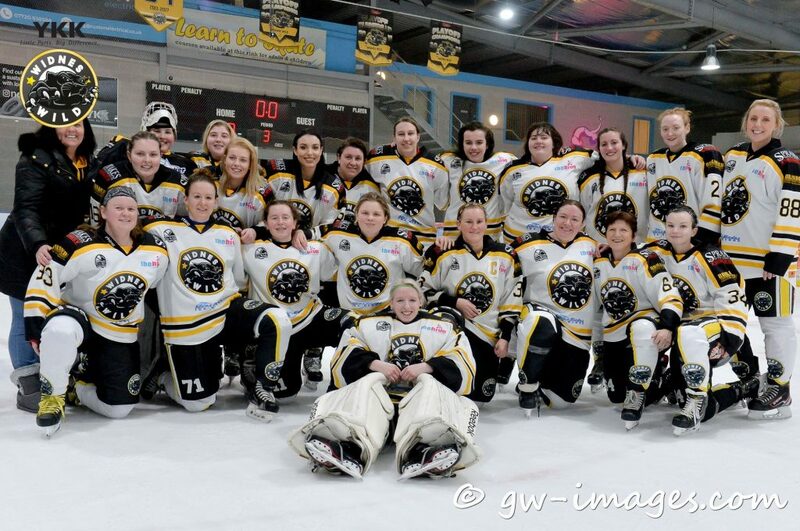 The Widnes Wild women’s team take on the Bracknell Firebees in the Women’s Premier League this Sunday 7th April at Planet Ice Widnes – 5.30pm face off. 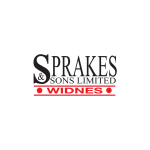 It is an important game for the Wild women as the Bracknell team are just above them in the league table and a home win for Widnes would be ideal to set the tone for the rest of the season. Bracknell have struggled this season and their first win came over an illness-depleted Widnes side back in January, but with the new experimental Wild women team making progress with each game that goes by, Sunday’s clash should be a good one to watch. 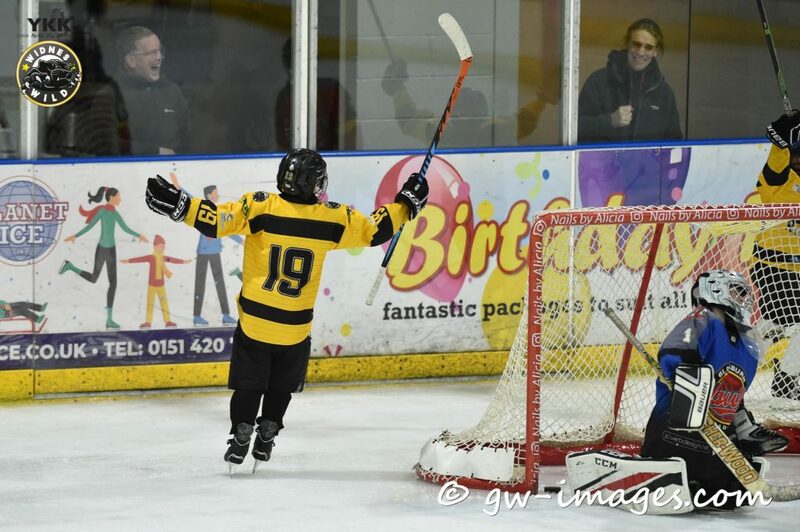 The Wild Academy Under 13 team play their last home game of the season this Saturday 6th April when they take on the Blackburn U13 team at Planet Ice Widnes – 6.50pm face off. Blackburn are second in the league table with 10 wins form 12 games and have beaten the Wild twice so far this season. However, the Academy U13s have shown great improvement in what has been their first ever season of competitive hockey and currently sit in a very creditable third place with 4 wins on the board. After Saturday’s game they have two away games left – at Blackburn on 5th May and Nottingham on 25th May. The home game against Blackburn this Saturday faces off at 6.50pm and admission is free. 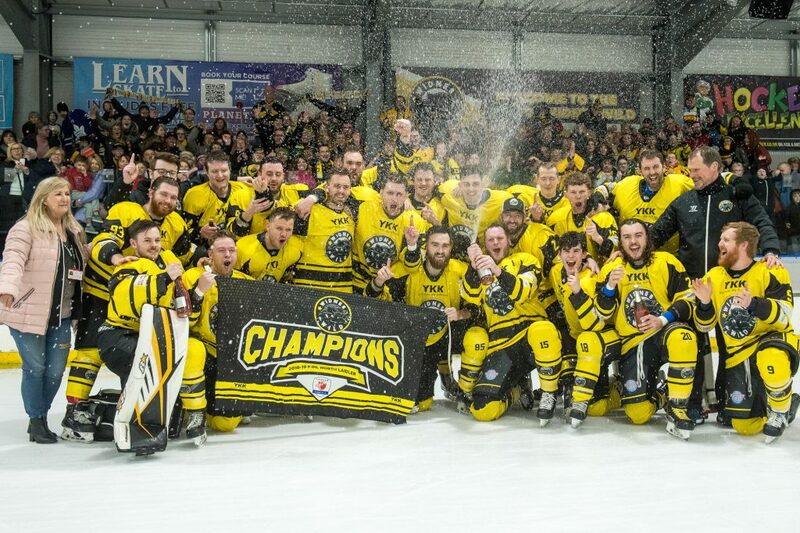 The Laidler Division champion YKK Widnes Wild have a game-free weekend as they prepare to do battle for two more trophies in the next few weeks. Next Sunday 14th April they take on the winners of Division 2 South in Coventry to decide the overall national Division 2 champions as part of the NIHL Final Four weekend in Coventry. The weekend after, they take part in the Laidler Division playoffs which are to be held at Planet Ice Widnes over the weekend of 20th and 21st April. The top four teams in the Laidler Division – Widnes, Telford, Bradford and Hull – will meet in two semi finals and a final to decide the overall play off champions. Widnes have won the title for the past two seasons and are going for an historic third play off win in a row.